today is a last day for 1st – #15 sale period, Thank you so much for all order! and i’ve important news, about head price. since i’ve no stock of my supply i used, sale fees , old shipping rate, exchange rate and all tax.they’re all increase. so, next time i’ll up the head price to 140$. I’m really sorry to suddenly decided. Thanks again for your all lovely support! ps. for head is instock, it’s still an old price. *IMPORTANT NOTICE* About my new sale plan and SPECIAL EVENT FOR #15 head! #13 , #14 head is avaliable now on shop! you can buy via my shop. so, i can ship package out in 20/04. because my doll head is Limited, i really sad about this news. and some customer told me almost them don’t know when i open pre-order and miss it. so, I decide to do something. all heads are avaliable to order, but i can make order when i have 10 heads order only. 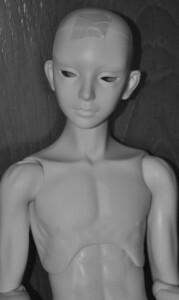 so, if you want to order my doll head, please make group order yourself and send order to me. 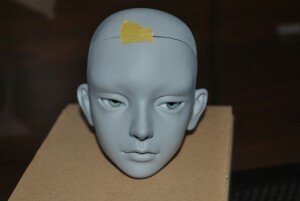 you can also add other type of doll head in 3 pcs. or more. ex. #09 / ns7 / ws3 =10pcs. for quality, if you worry about it. now i use duodoll company to cast them. their resin is UV-protect.